We always aim to deliver the highest quality in our services and to give our patients and visitors the best possible experience. Through The WOW! Awards we recognise our staff's dedication to living our CARE values. Nominations are invited from patients, visitors or staff. You can nominate an individual member of staff or a team. The WOW! 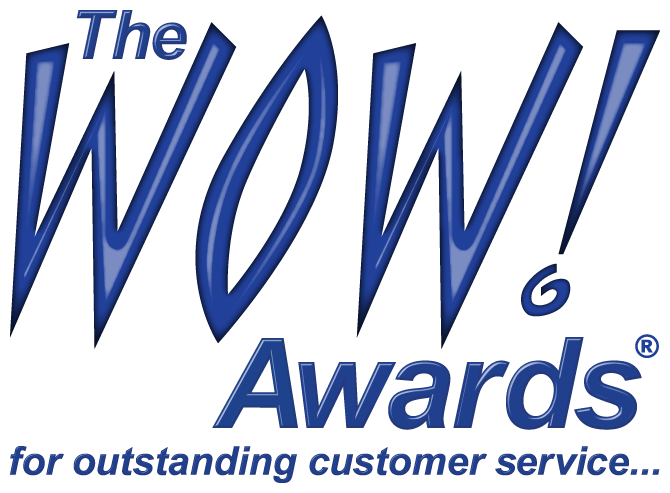 Awards is the UK's only national award scheme in recognising excellent customer service based on customer and colleague nominations. All nominees receive notification from the Chief Nurse. Winners are judged monthly and chosen by our public governors; presented with a certificate in their workplace; and invited to a celebration lunch as well as the Hampshire Hospitals Annual Gala Ceremony. If you have received a positive experience of our CARE values and would like to say thank you, please complete the nomination form on the 'Nominate Us!' page. 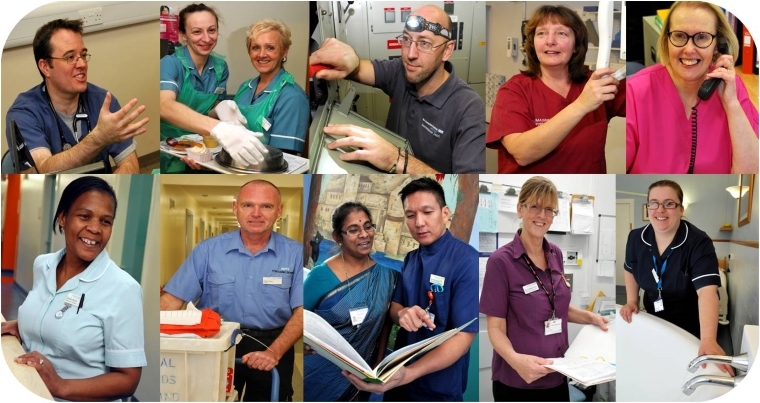 We are proud of our staff who consistently work to our Trust Values.